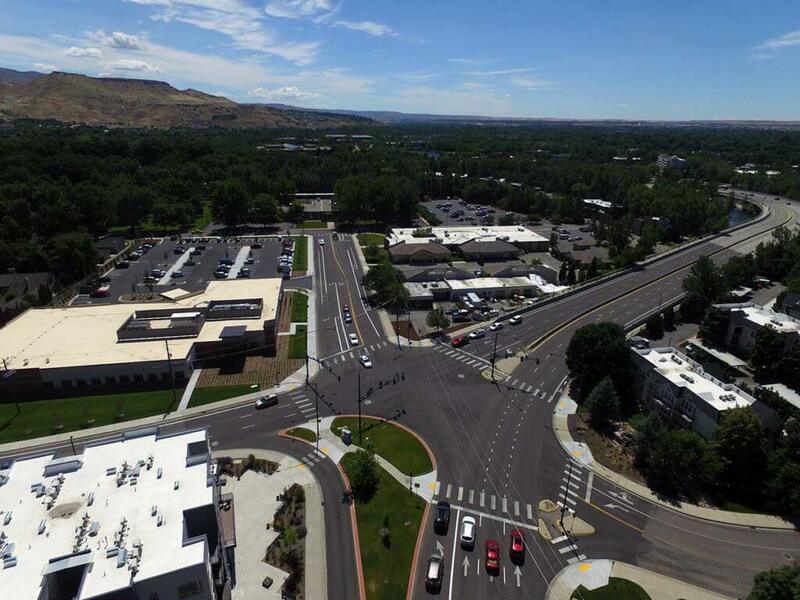 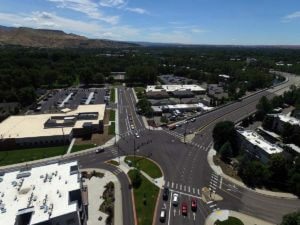 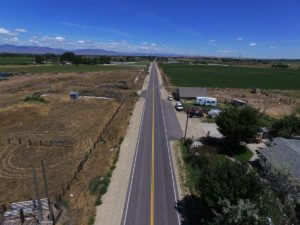 The 2017 Arterial & Collector Capital Maintenance project consisted of pavement rehabilitation, upgrade of adjacent pedestrian ramps, and pipe replacement over approximately 4 miles of road segments in Ada County including: Park Boulevard (between Broadway Avenue and Walnut Street), Franklin Street (between Maple Avenue and Coston Way), McKinley Street (between Avenue D and Maple Avenue), Haines Street (from Franklin Street to the north end), Ballantyne Lane (between Floating Feather Drive and Beacon Light Road), Ranch Drive (between Eagle Road and Eagle Hills Way), and Columbia Road (between Locust Grove Road and Eagle Road). 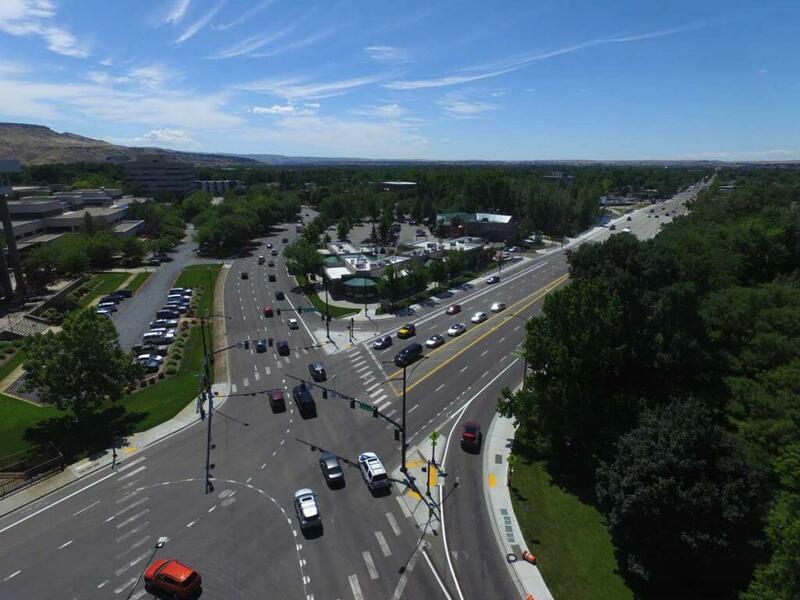 We put down 10,064 tons of SP-5 asphalt, milled 58,786 square yards, and placed 18,624 square yards of geotextile pavement overlay. 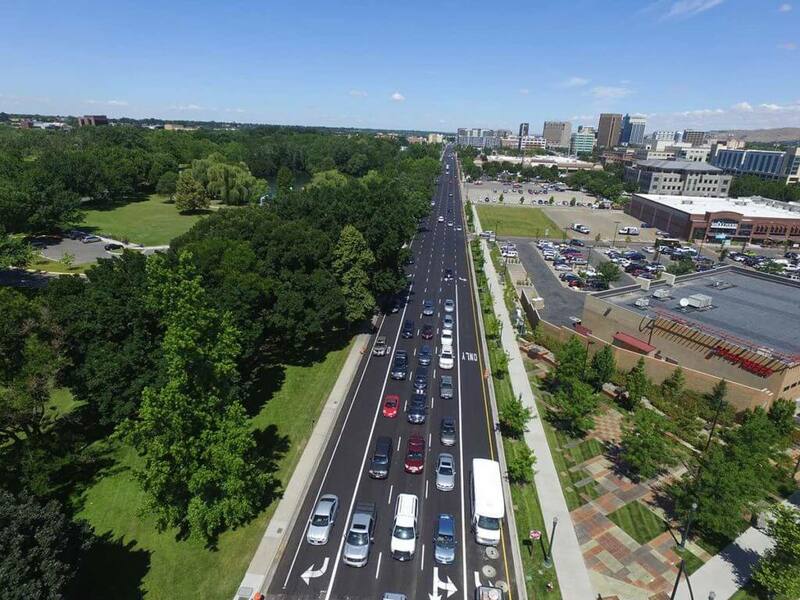 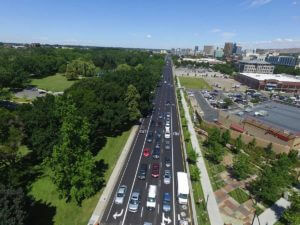 This project has greatly improved the condition and longevity of these roadways.